So after all the talk, all the leaks and a healthy dose of speculation, it’s finally been announced. The leaks might have left us with less of a surprise than Samsung would have liked, but the Galaxy S5 is now official, and everyone’s talking about it. But what are they talking about exactly? 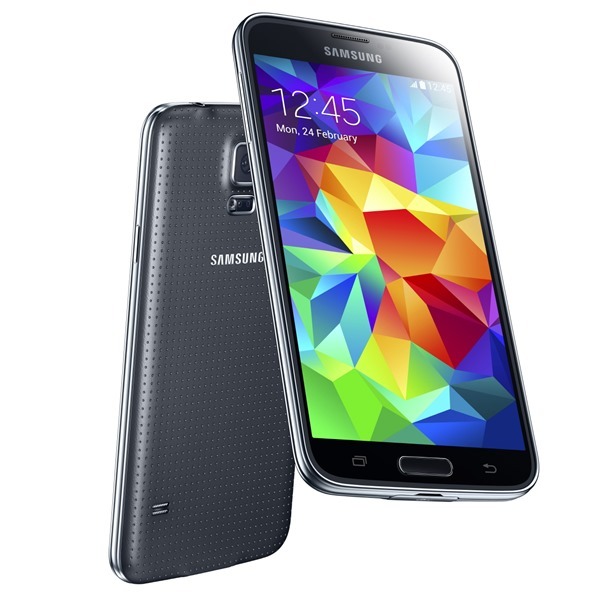 Well on the face of it, it looks like a slightly larger Galaxy S4. Which looked like a Galaxy S3. Which looked nothing like a Galaxy S2. Three generations without a substantial change in industrial design has left the Galaxy S5 looking reassuringly familiar, but also somewhat boring at the same time. Far from exciting, Samsung’s next big thing fails to get the pulse racing even with that new rear panel. Gone is the slippery plastic that had everyone bemoaning Samsung’s decision to ignore the calls for a metal and glass approach. Now, buyers can look forward to a dimpled rubber effect that looks rather like the original Nexus 7. Which is, you know. Nice. Not classy, not epic, not substantial. Nice. And there goes the real issue I have with the Galaxy S5. It’s a nice phone. It’s got a nice screen, and the buttons are nice, and the new back is nice. Certainly nicer than the S3 or S4’s offerings anyway. It doesn’t make me want to rub it on my face though, does it? OK, I’m getting carried away but I don’t feel compelled to show everyone what Samsung’s bestowed upon us because, in essence, everyone’s already seen it. 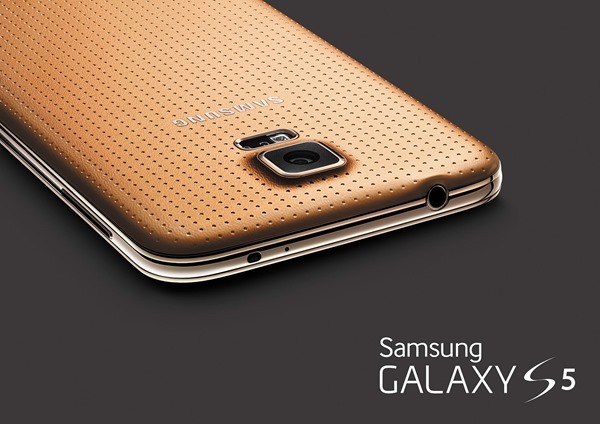 But, you may point out, Samsung’s flagship now has a fingerprint sensor. That’s nice. Except from what we’re hearing it doesn’t really work. And when it does, the fact you have to wave a finger at it because the button isn’t big enough to fit a whole fingerprint on at a time makes it uncomfortable to operate. That’s not nice. It’s going to be quick though. That’s very nice. If you like that kind of thing. I’m not convinced it’s going to sell handsets though. But what does sell handsets? Well, fancy-looking hardware that hasn’t been seen before. Apple knows that, because it launches a completely new iPhone every two years. Samsung’s into its third year of same(y) hardware already. It’ll still stand out from the crowd on store shelves though, because let’s be honest, it’s still one of the better looking Android phones on the market. It’s just familiar. Which is nice. In all honesty, I don’t have that much against the Galaxy S5. I just don’t see much to get excited about. If you don’t want an iPhone, then unfortunately it looks like this is what you’ll want. At least until HTC unveils something, or a new Nexus takes our breath away. I just find it hard to be all that interested in something that’s just ‘nice.’ Samsung makes some gorgeous televisions. Even some good looking Blu-ray players, too. But when it comes to phones it plays by the numbers, refusing to let its designers get their feet wet. It’s a solid phone, but it won’t win many design awards. And it won’t matter, because it’ll still sell millions. Disclaimer: The views expressed in the post above are my personal views and don’t necessarily represent that of my employer Redmond Pie.